Time for a Smile Review? Your Smile. Your Dentist. Your Health. Convenient, 1-Stop Modern Dental Care. 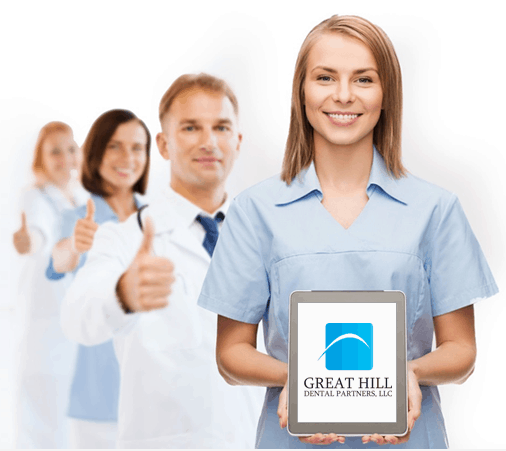 When it comes to your health, Great Hill Dental in Chelmsford has the experience necessary to provide you with the best in oral health care. In addition, we practice “whole health dentistry”. What is “Whole Health Dentistry”? It is now a clinically proven medical fact that oral health is directly related to your overall health. Many serious diseases – including Diabetes, Heart Disease, Stroke, and others – have a causal relationship with poor oral health. In fact, poor oral health can increase the likelihood of some dangerous diseases by as much as 3 times the norm. Whole Health Dentistry is dental care that recognizes these risks and provides state-of-the-art dental treatment – custom tailored to YOUR specific biology and needs – to provide the best in overall health care for our patients.